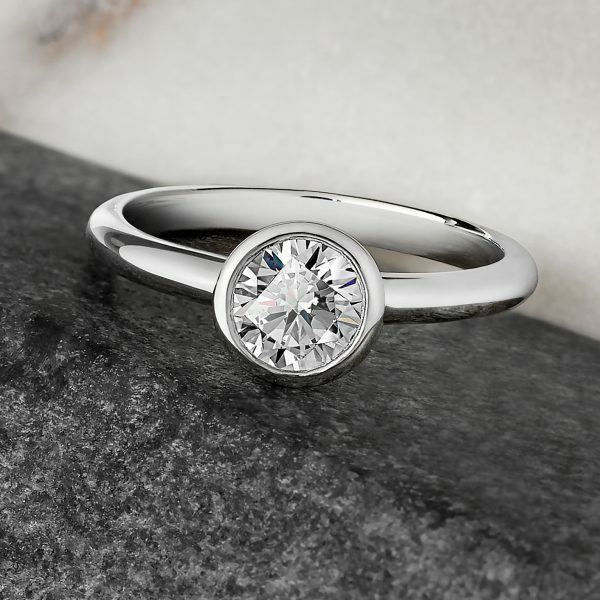 Among our customers, over 50% choose a round diamond as their center stone. 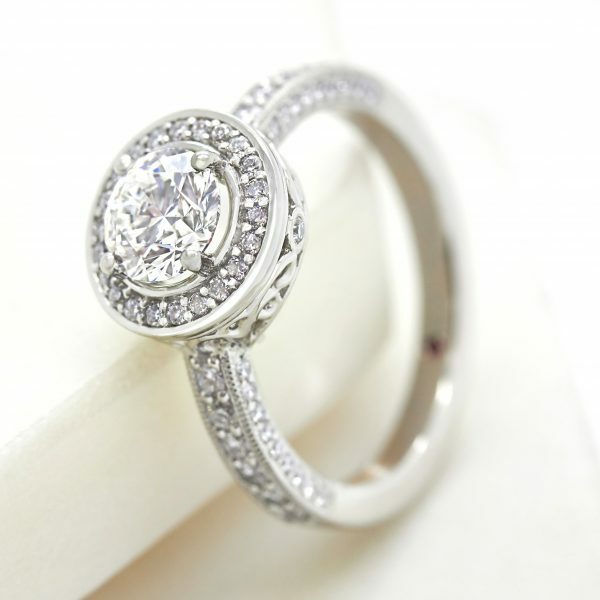 Hundreds of years have gone into perfecting the cutting process of round diamonds. 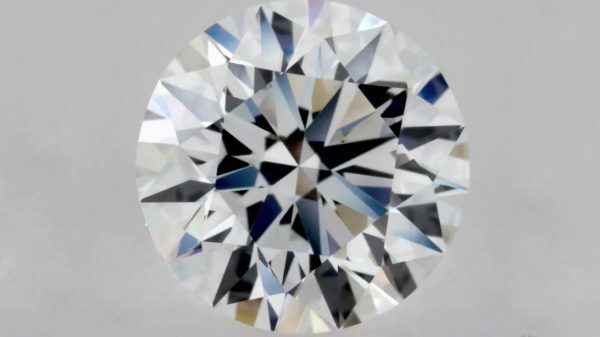 For centuries, diamond cutters have followed scientific theories of light reflection in order to maximize the round diamond’s fire and brilliance. 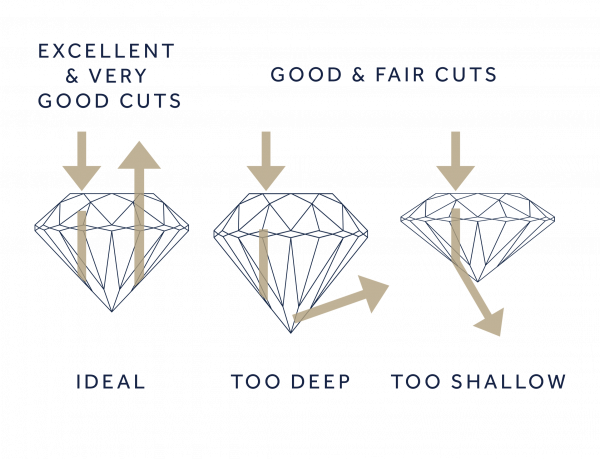 The Gemmological Institute of America (GIA) then spent decades refining and developing a cut grading system for round brilliant diamonds, which emphasizes the significance of the round brilliant diamond and its reputation. 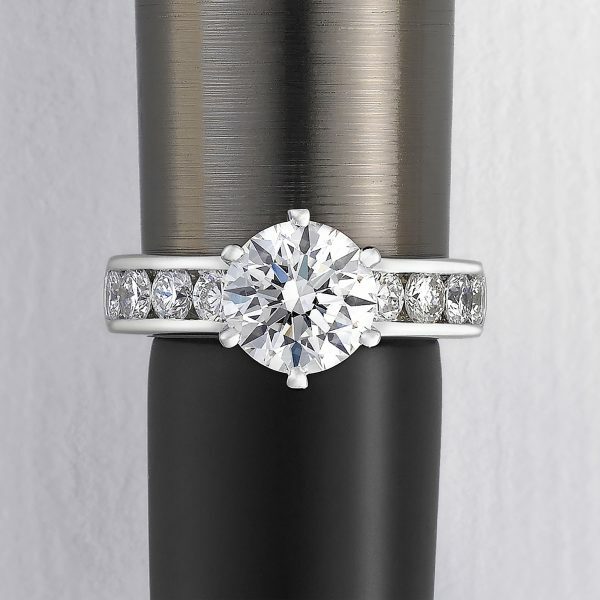 Evaluating color in round diamonds is entirely dependent on the preference of its buyer or wearer. 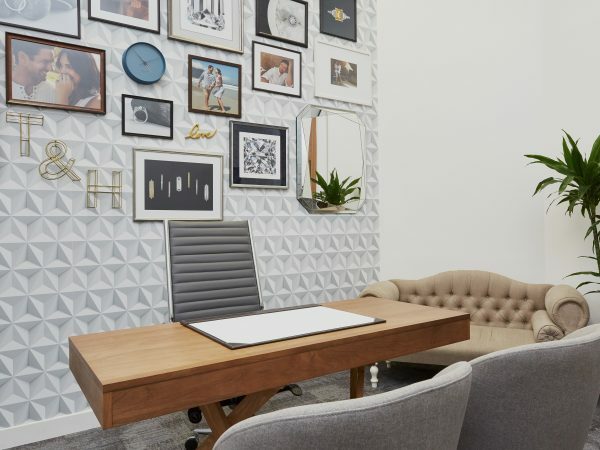 Customers sometimes prefer the warmer tones of color grades G-H to the rare, icy cool tones of color grades D-F, especially when set in rose or yellow gold. 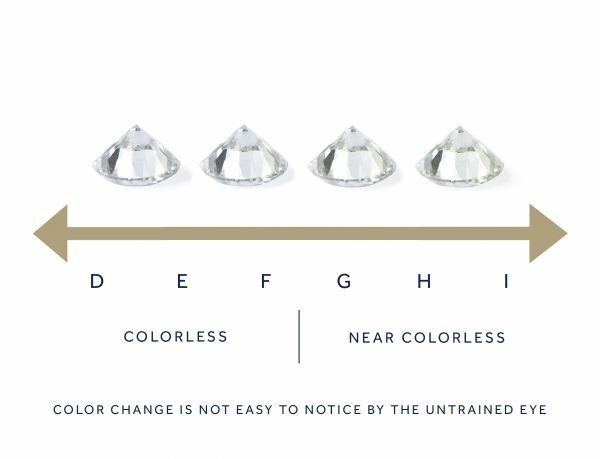 The truth is, the difference between these two color grade ranges is difficult to perceive in round diamonds, especially to the naked eye.